RSVP for our upcoming Eyebeam Exchange. This program will have a workshop taught by current resident, Shannon Finnegan, and a Wikipedia Edit-a-thon that aims to highlight disabled artists and disability artistry online. 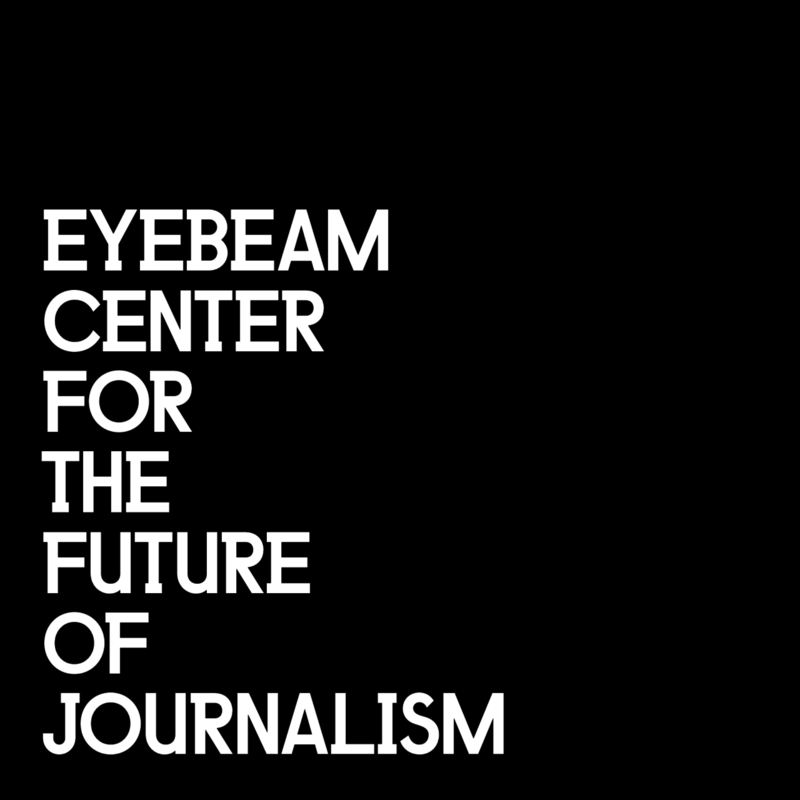 ECFJ is a new experimental grant-making program that supports artists producing innovative and revelatory journalistic work for major media outlets. This a collection of pieces published by various media outlets and press.